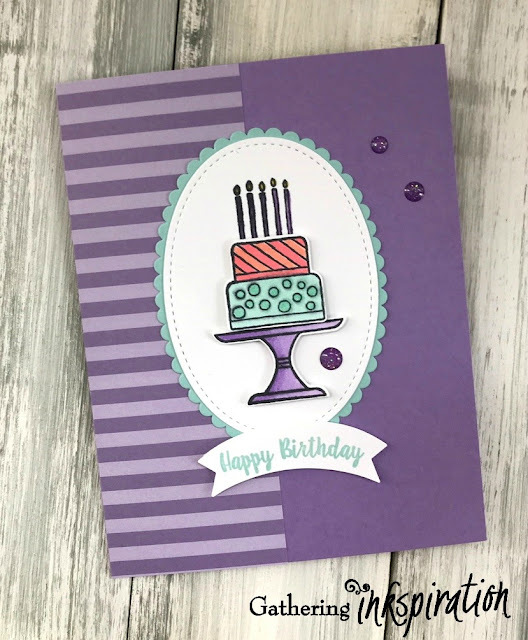 Gathering Inkspiration: Piece of Cake and A Big Thank You Bundles Featured Today on Facebook Live!! 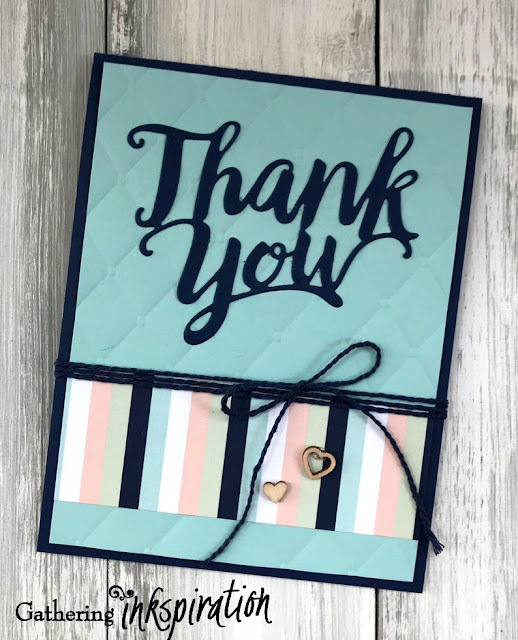 Piece of Cake and A Big Thank You Bundles Featured Today on Facebook Live!! 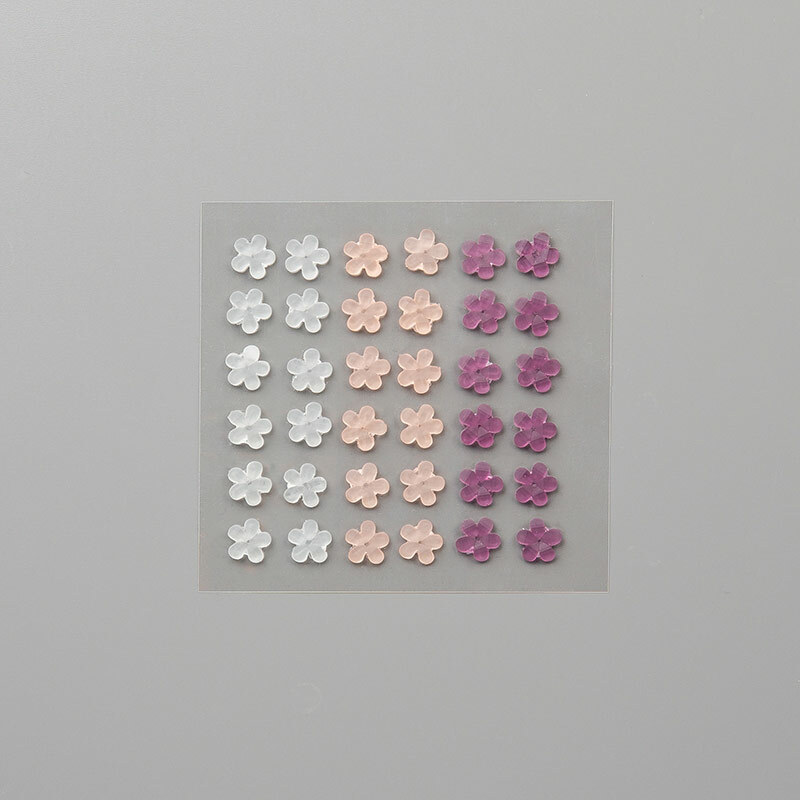 FROSTED FLOWER EMBELLISHMENTS this week!! Drawing will happen on our next Facebook Live at 11:30am EST on Friday, April 12. This week, I demo'd 2 fun cards featuring the..... PIECE OF CAKE BUNDLE AND A BIG THANK YOU BUNDLE (and.... gave you lots of other great info, too)!!!! (congratulations to Linda T, Mylissa G and Sandra J)!!! 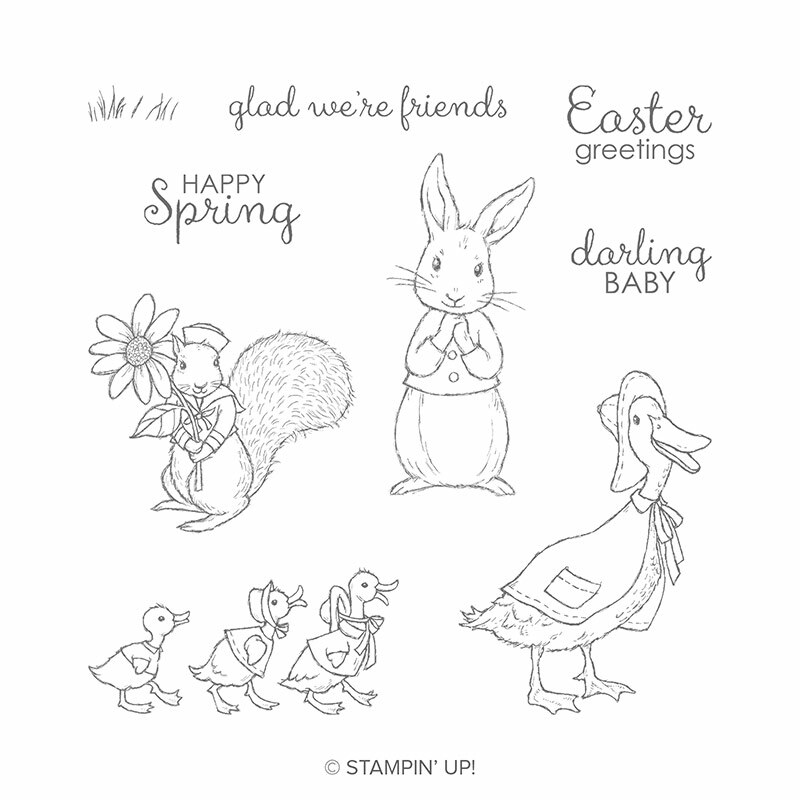 DSP = 2" x 5 1/2"
pool party card stock = 4" x 5 1/4"
whisper white card stock = 4" x 5 1/4"
DSP = 1 1/2" x 4"
And.... your name is entered into the drawing to win the FABLE FRIENDS STAMP SET!!!! But, your order MUST be in by Wednesday, April 10 at midnight! !